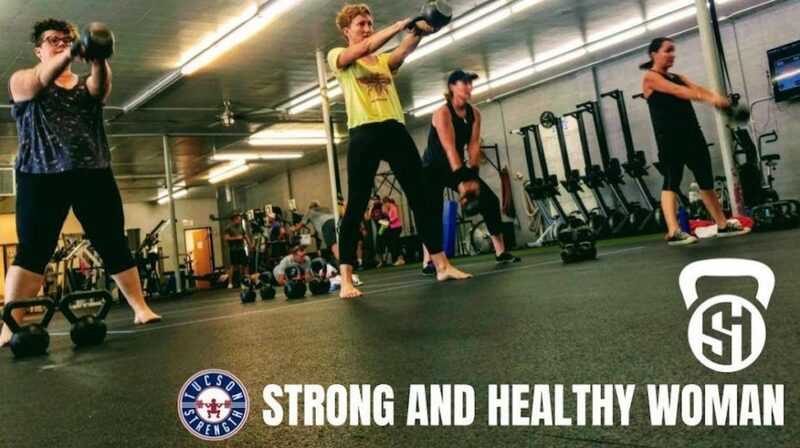 Since we opened in 2010 we knew that being a hub of educational workshops and events for the fitness and strength community in Tucson would be the key to success. In the past 8 years we held national fitness certifications, had world class strength coaches and innovators teach in our gym, as well as taught numerous fitness Continuing Education Workshops ourselves. Since 2014 we have held some of the biggest powerlifting meets that southern Arizona has seen in decades. We have helped put the sport back on the map in Tucson. 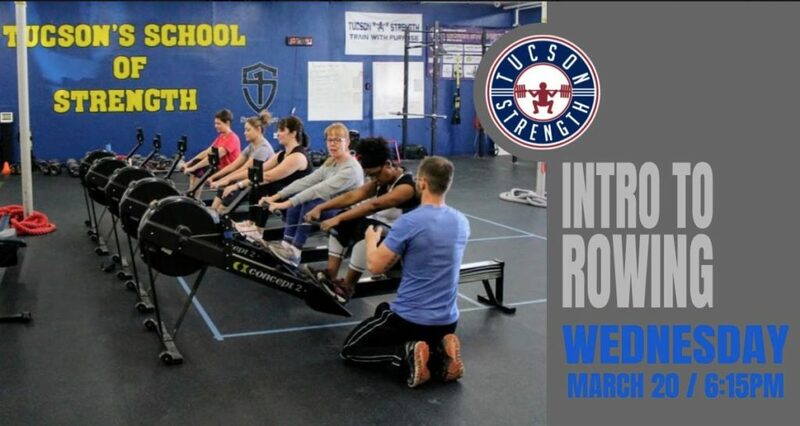 The have hosted 100% Raw, UPA, and now the home of USPA Powerlifting Meets in Tucson. See our upcoming events below! Learn the fundamentals of the indoor rower. 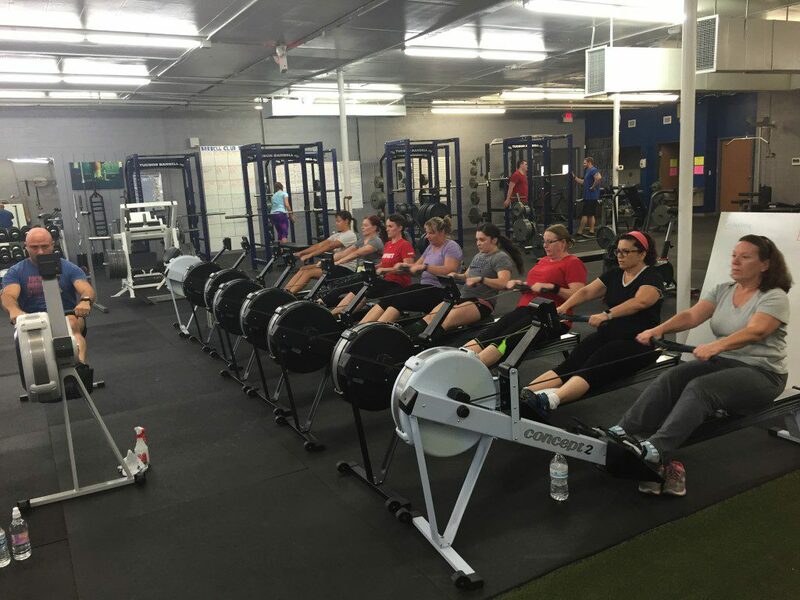 There is a lot of skill involved in rowing, let us help you break it down so that you can maximize your training. $10 for members, $20 for NON-Members. 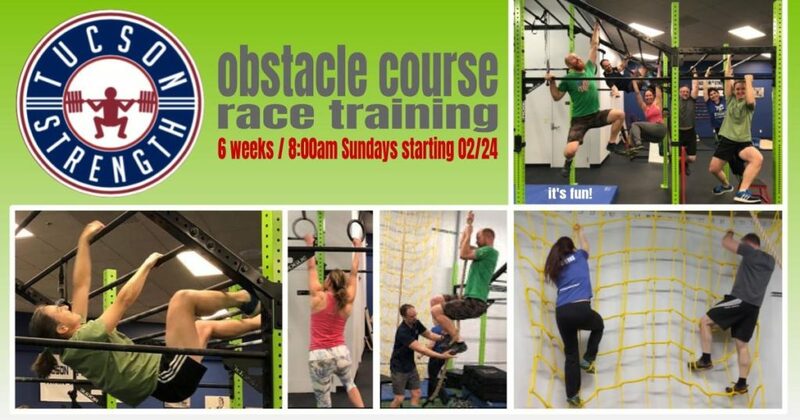 This 6 week course will meet on Sundays at 8am and will cover many of the fundamentals to help you get stronger and learn the fundamentals of many different obstacles. Learn the Fundamentals of Strength and Fitness in a supportive environment. This is not a Weight Loss or Transformation Challenge. This is 6 weeks of Training with an instructor 3 x per week. You will also receive nutritional support and open access to our facility to train on other days for no additional fees! Row for your personal best 2k time in a fun yet competitive atmosphere here at Tucson Strength. Members row for free; non-members pay $10. See you at the 2k, 10:30am on Saturday April 20 2019. We are proud to host Pressing Reset. Pressing Reset is a full day of breaking through movement limitations to learn how to move optimally. If you are a coach or someone wanting to learn how to move better.